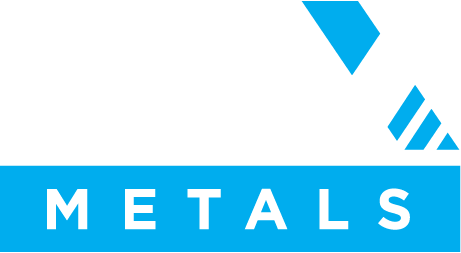 PNX Metals Limited is pleased to advise that assay results have been received from its latest program of reverse circulation (RC) drilling completed in late 2018 at its Cookies Corner prospect, located less than 30km from PNX’s flagship Hayes Creek zinc-gold-silver project in the Pine Creek region of the Northern Territory. The objective of this program was to extend gold mineralisation discovered in August 2018, and to increase confidence in the continuity of mineralisation to estimate a mineral resource to augment the Hayes Creek project. Based on the assay results PNX has extended the near-surface gold mineralisation at Cookies Corner down-dip, along section (width) and along strike, with multiple zones intersected. Continuity along strike is excellent and mineralisation also appears to be thickening at depth.